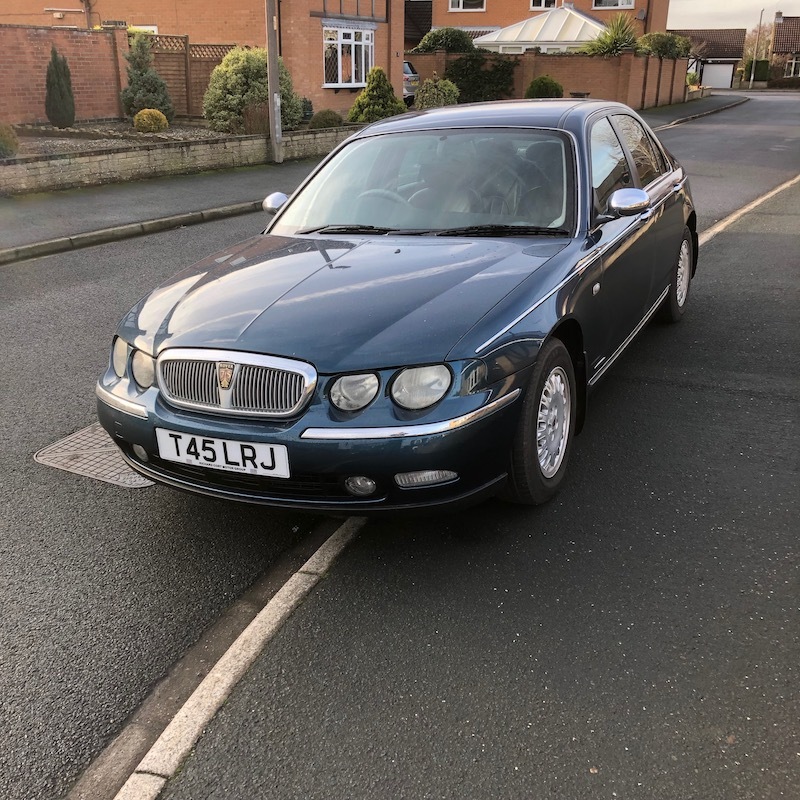 Rover Sports Register Forum • View topic - A 75 joins the fleet! Re: A 75 joins the fleet! Thank you, 50k on the clock, just doing cam belts as they haven't been done.